Trust us, we share with you our favorites. 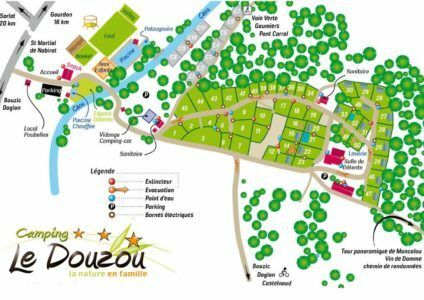 Our village of Bouzic (150 inhabitants) organizes every Tuesday evening in July-August the biggest night market of the Dordogne. The local producers sell their products that you can eat on the spot. 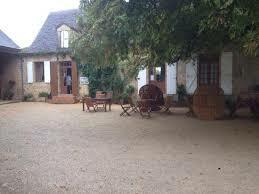 On the road to Sarlat just before Cénac, take a break at Guillaume’s farm. 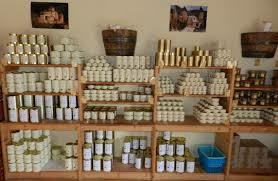 Its know-how is recognized in the Dordogne and what better way to address the producer without any other intermediary. Sandrine and Eric offer a menu at 23 euros containing only products from their farm. Rich and hearty, you will not be hungry after eating at the Maraval. 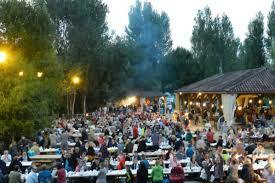 It is in a unique and warm atmosphere that you can enjoy one of the best perigourdine tables near the campsite. 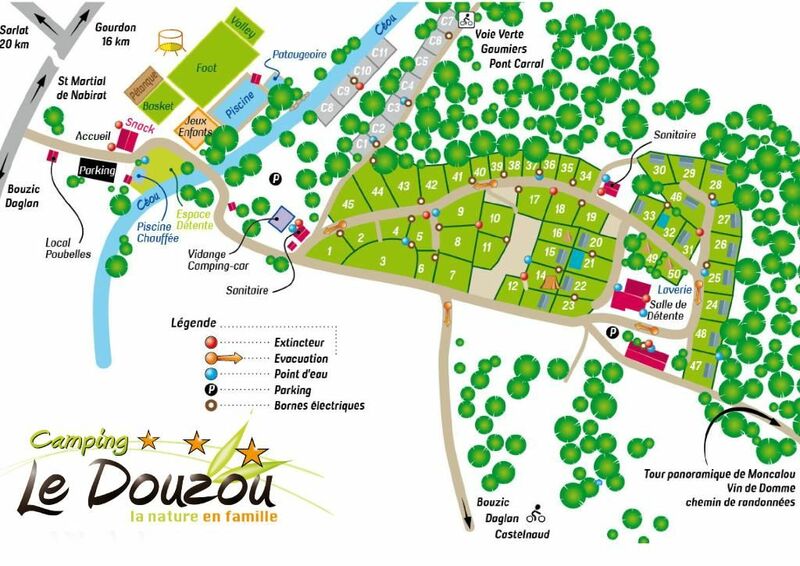 Located in the charming village of Saint Pompon, near the campsite, this small restaurant will offer you tasty seasonal and reasonably priced cuisine. The menu changes every month and the lunch menu is priced at 14 euros. To discover absolutely. This brasserie restaurant is located just above the campsite in front of the panoramic tower of Moncalou and right next to the cellar where the wine of Domme is produced. Sander offers a classic cuisine that you can enjoy on the terrace offering an exceptional view. Welcome to Domme in the farm hostel of Christine which will offer you traditional Perigordian cuisine resulting from its exploitation. You can taste in the shade of large chestnut trees a piece of beef with “potato dommoise” recipe personalized and derived from the famous “potato sarladaise” recipe. 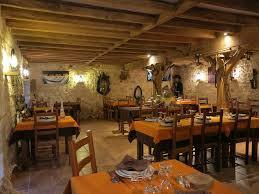 In Dordogne there is culture with the most beautiful villages in France, caves and castles. Not to mention the nature with its exceptional landscapes.